The Partner independently commissions an accredited third party auditor, like TÜV Rhineland HongKong, not later than 36 months after registration. The audit should take place as soon as possible. The importer bears the auditing costs. Fair Stone e.V. has no influence on the results of the audit. The audit will be conducted on the basis of the Fair Stone Auditor´s Manual. It covers 73 screening criteria of which 12 resp. 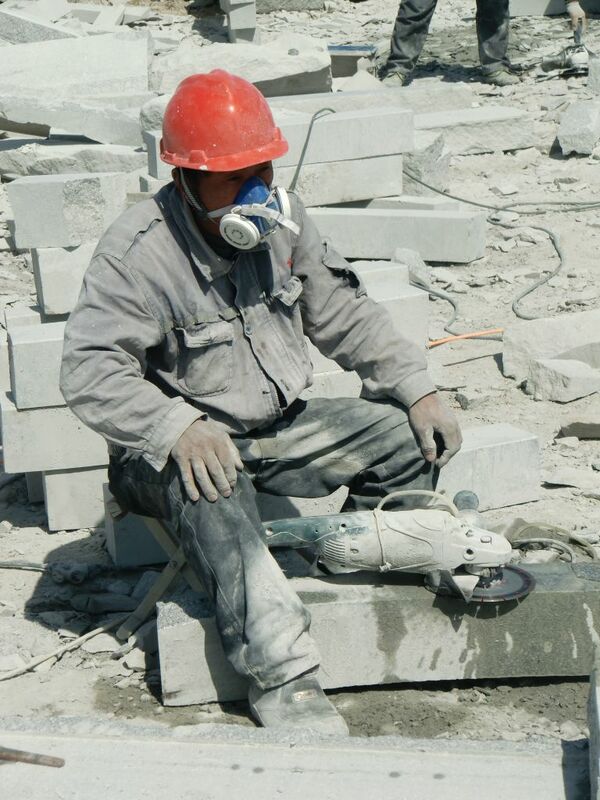 14 (if workers are employed by sub-contractor) are defined as "essentials" (essential criteria). At least 70 points and all essentials have to be fulfilled. 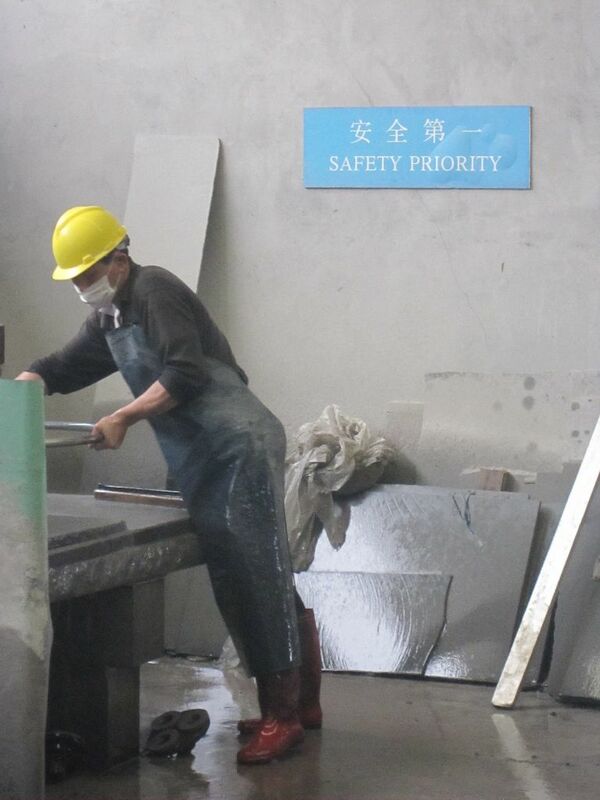 The Partner is allowed to name successfully audited suppliers "Certified Fair Stone Supplier". The audit has to be repeated after three years. In case of failure the audit can be repeated within one year but just once. The auditors have been trained and accredited by Fair Stone. In November 2011 the first audit training took place in Germany; second in XiaMen, China in April 2012 with auditors of the TÜV Rheinland Hong Kong Ltd. A third training took place in March, 2014 in XiaMen, China. Two auditors from QS Zürich were accredited by Fair Stone. All auditors act independently besides Fair Stone and are directly commissioned by the Fair Stone Partners. First audits already took place and factories have been certified successfully by TÜV Rhineland, Ltd and QS Zürich AG. Winlon Tsui is Manager of TÜV Rheinland in HongKong. Since 2000, he is involved in the Auditing Department. He already conducts more than 500 audits in ISO 9001, ISO 14001, ISO/IEC 17025, SA 8000 and 2nd party audits in various fields including chemicals, plastics, toys, electronic / electrical. He speaks Chinese (Mandarin, Cantonese) and English. He lives in HongKong, China. 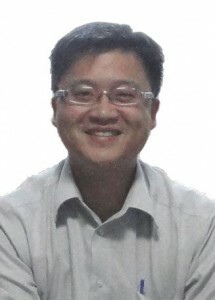 Carl Chen works for TÜV in China (TÜV Süd and TÜV Rheinland) since several years. He is Lead Auditor for different social standards. He conducts audits since six years in the field of textile, electronic/electrical. He is also well versed in the compliance of social standards such as SA 8000, WRAP, CoC and BSCI. He speaks Chinese and English. He lives in Guangzhou, China. 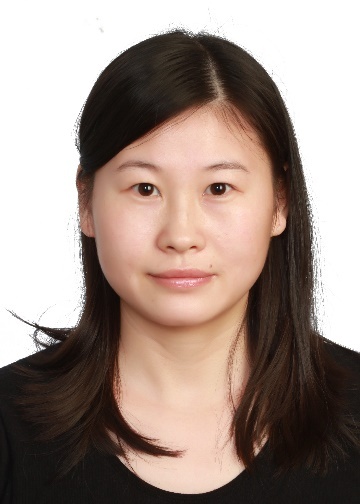 Alma Xu is working as an auditor for TÜV Rheinland (Guangdong) Co., Ltd. since 2014. She has already conducted about 200 audits for different schemes and standards (SMETA standard, Jarden Code Of Conduct etc.) Ms. Xu has conducted audits in various fields and different industries such as garments, hardware, cosmetics, shoes, plastic toys, ceramics etc. 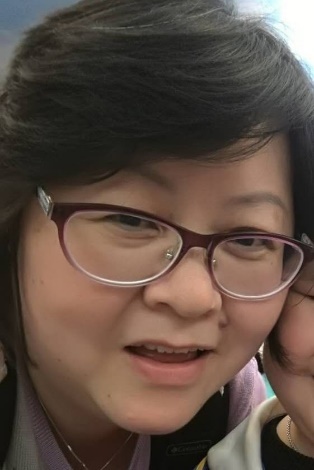 She speaks Chinese (Mandarin, Cantonese) and English and currently resides in Quanzhou, China. 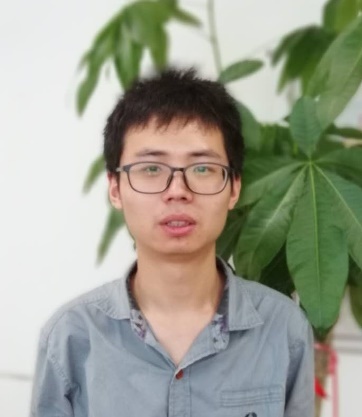 Jason Li is a Senior Quality Engineer as well as CSR Senior auditor of TÜV Rheinland (Shanghai) Co., Ltd since 2014. He has already conducted about 350 audits in the context of schemes and standards such as ISO 9000, SA8000, BSCI, IRCA etc. The audits were conducted in various fields including plastic, Food, Toys, Hardware, Clothing, etc. 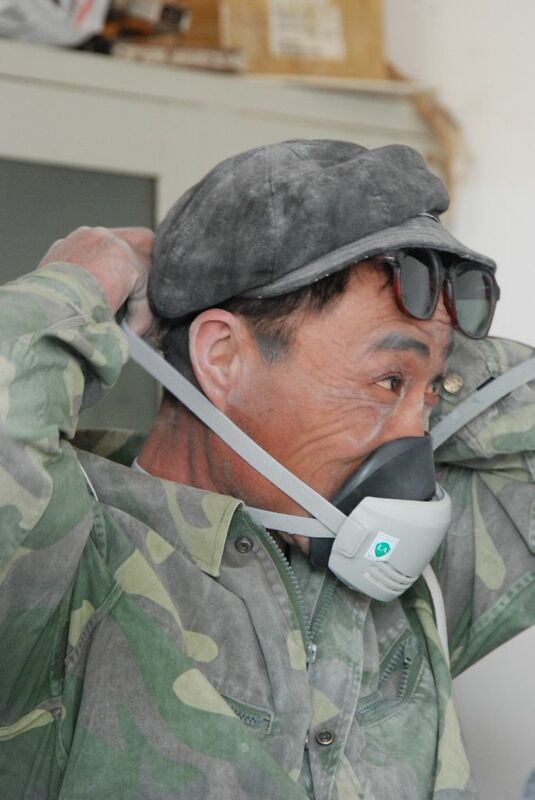 He speaks Chinese (Mandarin) and English, and currently resides in Shandong, China. 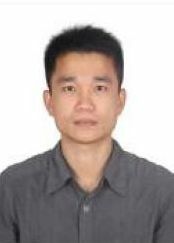 Men Yizhong is Manager of Switzerland Quality Service Zürich AG (QS Zürich AG) Shanghai Representative office. Since 2009, he is involved in the Auditing Department. He already conducts more than 500 audits in ISO 9001, ISO 14001, ISO/IEC 17025, SA 8000 and 2nd party audits in various fields including chemicals, plastics, toys, electronic / electrical. He speaks Chinese (Mandarin) and English. He lives in Shanghai, China. He Tao works for QS Zürich AG in Shanghai and is employed as full-time auditor. She has conducted more than 300 Audits to verify compliance with ISO 9001, ISO/IEC17025 or SA 8000. Furthermore she has also collected experience with 2nd party audits in different industries (Chemis, Plastics, Toys, Electronics) . He Tao speaks Chinese (Mandarin) and English. She lives in Shanghai, China. 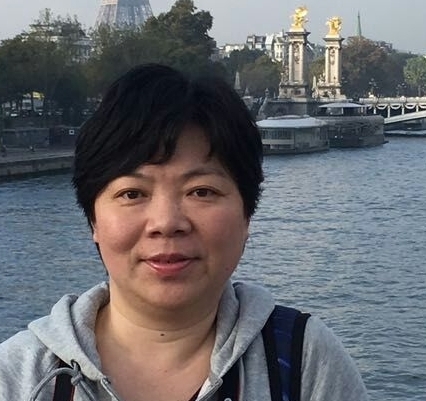 Zhu LiMin works for QS Zürich AG in Shanghai and is employed as full-time auditor. He has conducted more than 500 Audits to verify compliance with ISO 9001, ISO/IEC17025 or SA 8000. Furthermore he has also collected experience with 2nd party audits in different industries (Chemis, Plastics, Electronics). 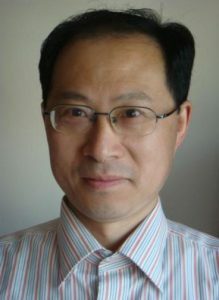 Zhu LiMin speaks Chinese (Mandarin) and English. He lives in Shanghai, China. Wang Hui works for QS Zürich AG in Shanghai and is employed as full-time auditor. She has conducted more than 150 Audits to verify compliance with ISO 9001, ISO/IEC17025 or SA 8000. Wang Hui speaks Chinese (Mandarin) and English. 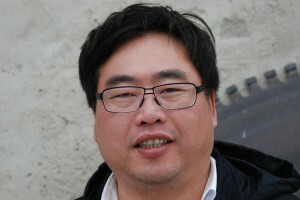 Wu TianBao works for QS Zürich AG in Shanghai and is employed as full-time auditor. He has conducted more than 200 Audits to verify compliance with ISO 9001, ISO/IEC17025 or SA 8000. Furthermore he has also collected experience with 2nd party audits in different industries (Chemis, Plastics, Electronics). Wu TianBao speaks Chinese (Mandarin) and English. Sun Bin works for QS Zürich AG in Shanghai and is employed as full-time auditor. She has conducted more than 480 Audits to verify compliance with ISO 9001, ISO/IEC17025 or SA 8000 and also collected experience with 2nd party audits in different sectors. Sun Bin speaks Chinese (Mandarin) and English.